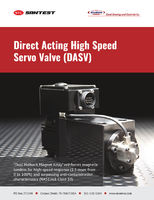 Inertial Navigation System supports unmanned applications. EFB Solution complies with iOS 9 and Windows 10. 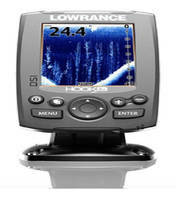 Fishfinders combine clarity, performance, and all-season option. 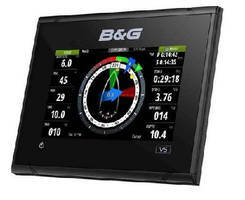 Sailing Chartplotter features 5 in. multi-touch display. 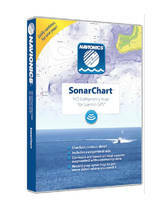 Sailing Chartplotter offers forward-looking sonar function. Head Up Display combines real-world and synthetic views. Intra-Operative 3D Surgical Navigation System has FDA clearance. 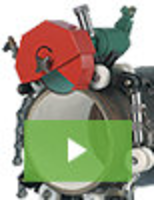 Chartplotters offer added cartography options. Riser Set creates display space with natural aesthetic. 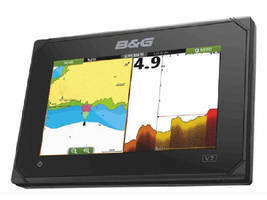 Navigation Software facilitates boat trip planning. Online Nautical Chart Service supports use of 5 data layers. Avionics Suite features all-glass design.